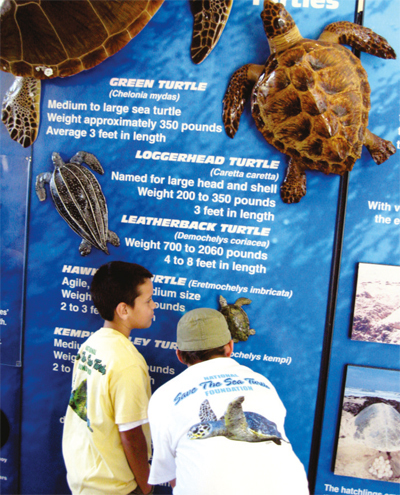 With the worldwide systematic decline of many fish species, conservation and education have become important priorities for IGFA Fishing Hall of Fame & Museum, the National Save The Sea Turtle Foundation and environmentalists throughout the world. 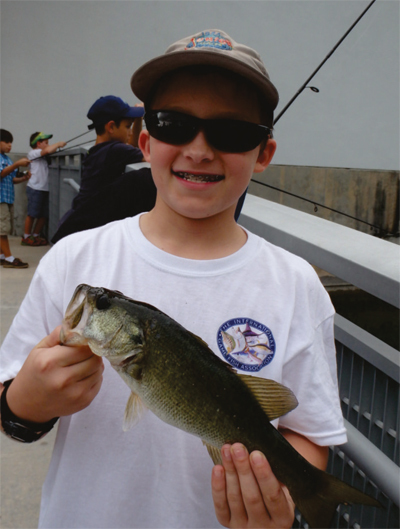 In an effort to educate the youth of our community, IGFA has initiated fishing day camps that are held at IGFA during school closure days. 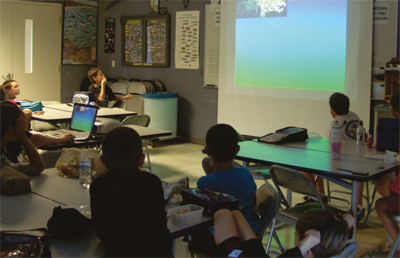 Campers spend their day learning about fishing techniques and knots, exploring marine biology subjects and participating in wetlands adventures. After fishing in the IGFA ponds the campers head inside for lunch. After lunch it's to the education department for a slideshow on endangered species and how pollution in our oceans is taking a great toll on our sea turtle population. When the program ended the National Save The Sea Turtle Foundation gave each camper a Foundation T-shirt for their participation. The National Save The Sea Turtle Foundation would like to thank Education Director Jeff Mackin, IGFA education instructors, Anthony Vedral, Joanna Olczyk, and Lisa Morse, and all the volunteers for the great work they are doing to educate the campers. 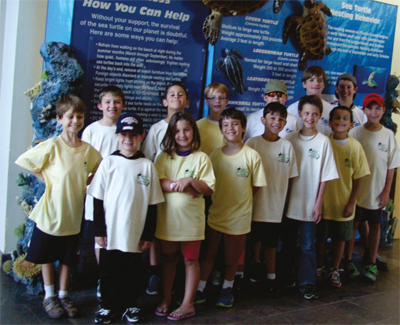 The Foundation has supported the IGFA marine life protection programs for 15 years. You can visit our display, adopt a nest and receive a free pass to IGFA Fishing Hall of Fame.